Thomas Dausgaard will perform with the Seattle Symphony Orchestra on March 10, 12 and 13 in a program including Mozart (Piano Concerto No.23), Haydn (Symphony No.88) and Schoenberg’s “Verklärte Nacht”. 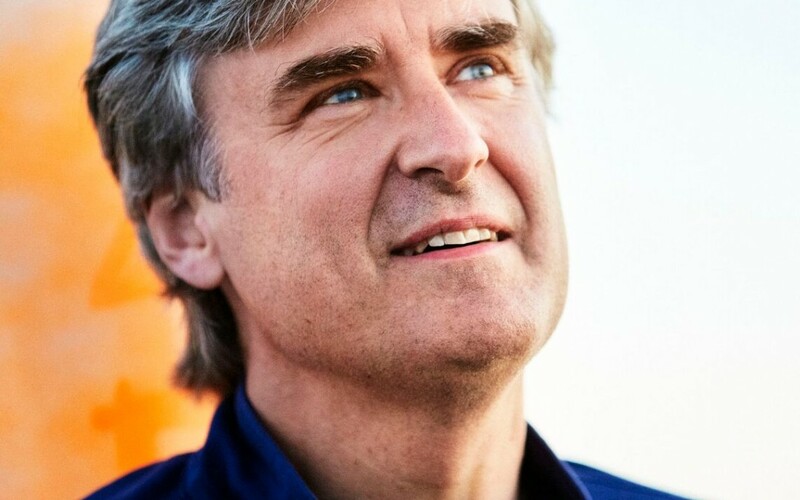 Thomas Dausgaard is currently in his second season as Principal Guest Conductor of the Seattle Symphony Orchestra. Ticket information for the forthcoming concerts in Seattle can be found here. Click here for the full Classical KING FM article.